1. 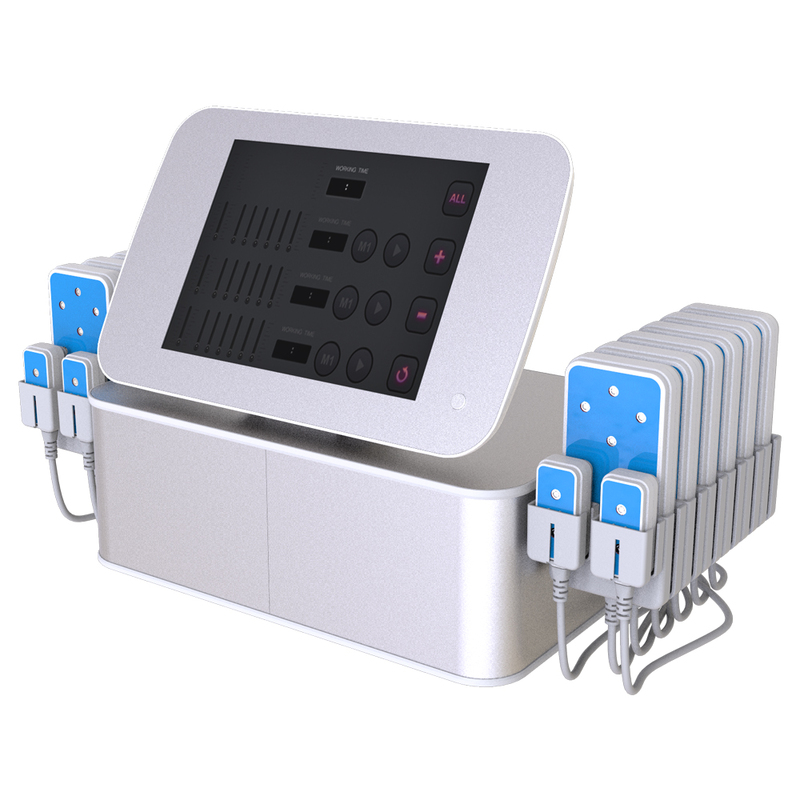 During the treatment, the operator should make sure the intensity of laser is not too high, and should adjust the intensity from lower to higher, find the best intensity for patient\'s body. 2. Do not suggest to USE 160mw led laser machine work on face.